Check 7 Little words daily puzzle answers for Clues “penne or ziti“, “Legally Blonde” dog breed” and “harm” etc. 21st Jan 2019 solutions of 7 Little words are given below. 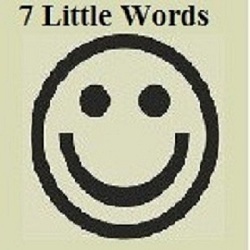 For more previous 7 Little Words daily Puzzle Answers click here.